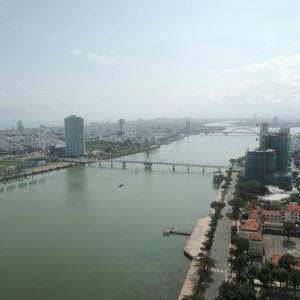 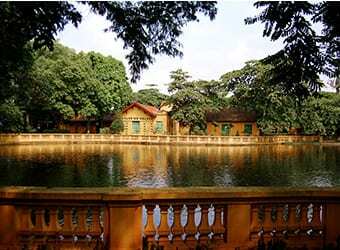 Da Nang is the fourth largest City in Vietnam and a major urban centre between Hanoi and Ho Chi Minh City. 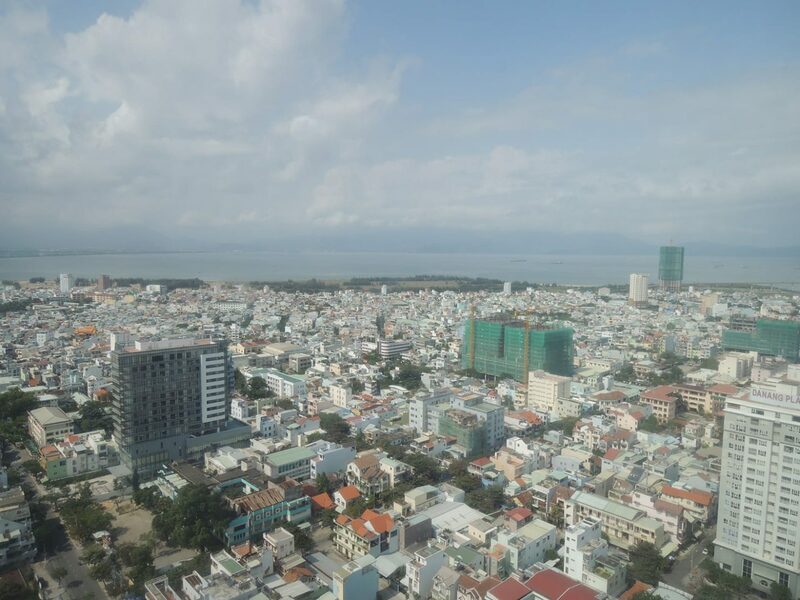 The city serves a critical regional transportation role at the convergence of national road, rail, maritime and airway networks in central Vietnam. 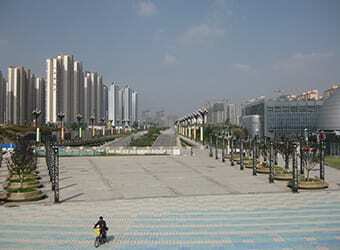 The existing central station is located in a dense urban centre with rail station infrastructure regarded as substandard given the status of the city but difficult to upgrade in terms of connectivity and station accessibility. 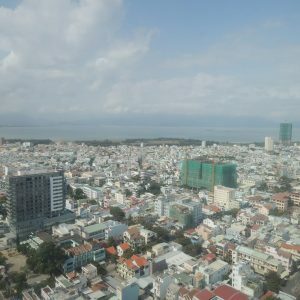 As such, the national government sought to relocate Da Nang’s central station and put the existing station site and infrastructure to better use. 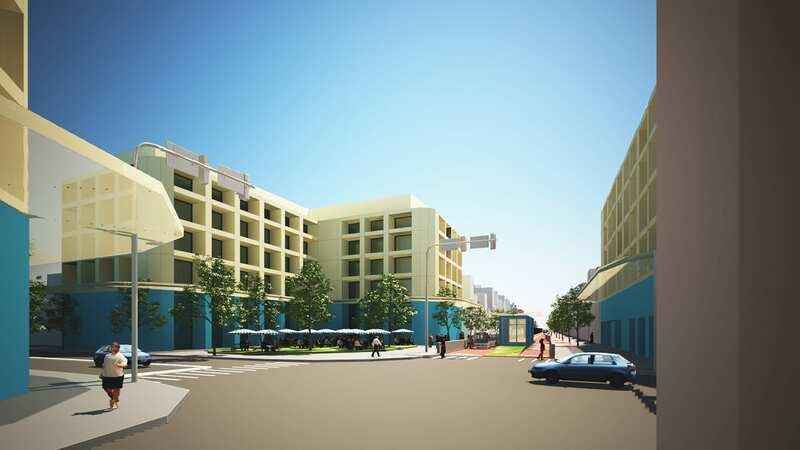 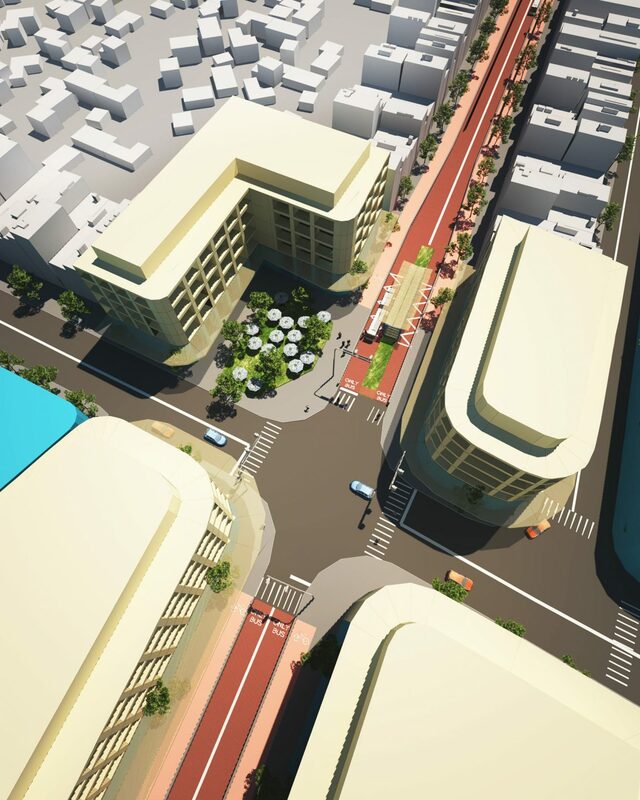 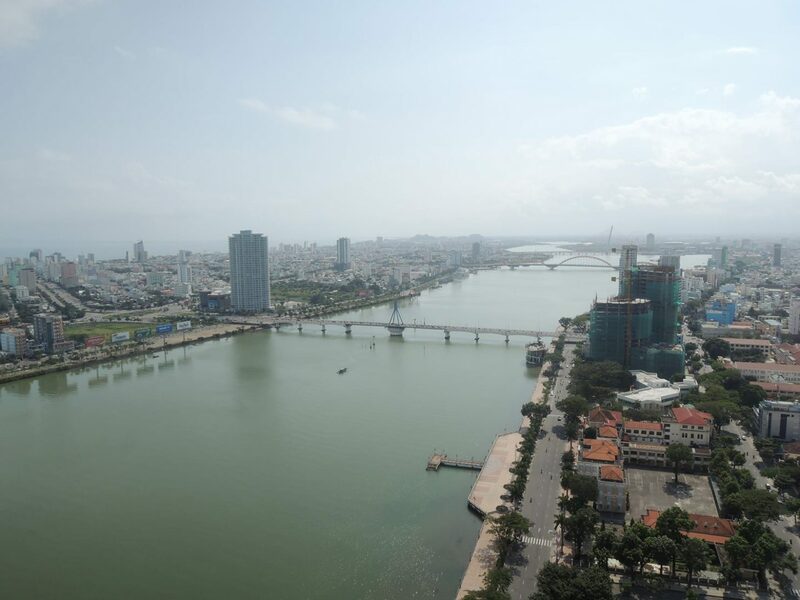 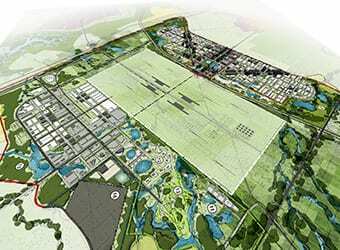 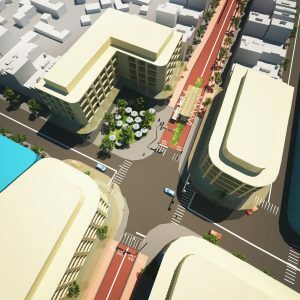 The study examined what opportunities and constraints stem from the proposed station relocation, and what measures should be undertaken to ensure its successful integration within Da Nang’s existing and anticipated urban growth framework. 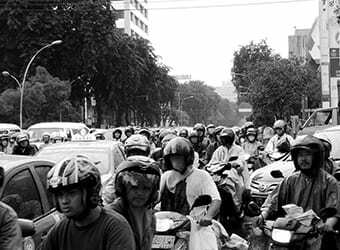 Utilising the principals of Integrated Transport Planning (ITP), Transit Oriented Development (TOD) and Pedestrian Oriented Design (POD), the study determined that the proposed rail realignment has potential to deliver multiple benefits to DaNang, including a contemporary station complex, the redevelopment of a major activity centre mixed use precinct and a new sustainable Bus Rapid Transit (BRT) corridor along the former rail line reserve.